Jewelry from the dreams of our childhood, transformed into reality. 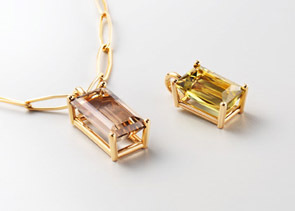 The pieces of the "Princess" line each feature a unique gemstone whose brilliance is shown to its best advantage by unobtrusive prong settings and sometimes brilliant-cut diamonds. 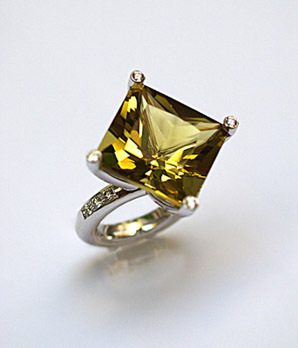 The "Lift-Off" rings are slender creations embellished each with a brilliantly colorful gemstone. 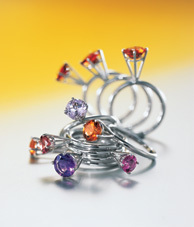 On her finger the wearer can individually combine these rings into bouquets of multi-colored splendor. 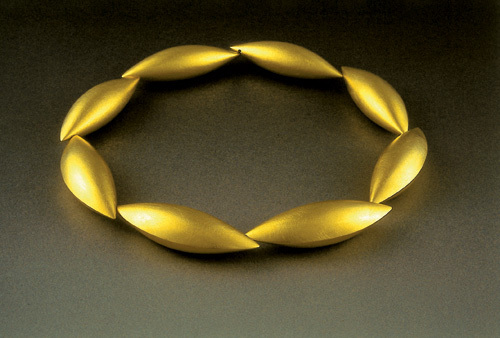 This piece was purchased by the Crafts Museum of Dresden at the Pillnitz palace. 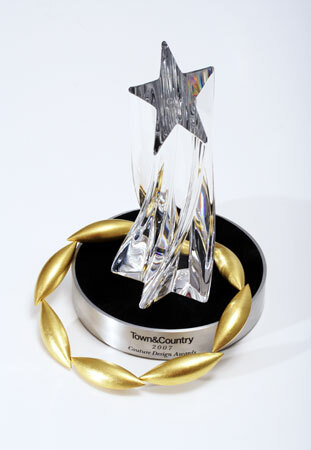 Erich Zimmermann and his team are proud to announce receiving the Town&Country Design Award 2007 in the "Gold" category at the Couture Jewelry Show in Las Vegas. This line's combination of gold and gemstones is so convincing that it seems as if it were crafted by the ancient Egyptians themselves. 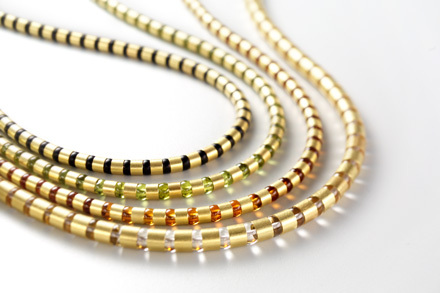 The "Cleopatra" necklaces have obtained the Red Dot Award for high design quality. 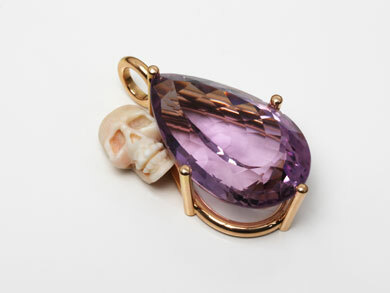 In Erich Zimmermann's new "Pirate" jewelry line, gemstones take on an entirely new, surprising dimension. By confronting beauty and transience at such close quarters, these pieces of "Pirate" jewelry radiate a uniquely peculiar, fascinating aura.